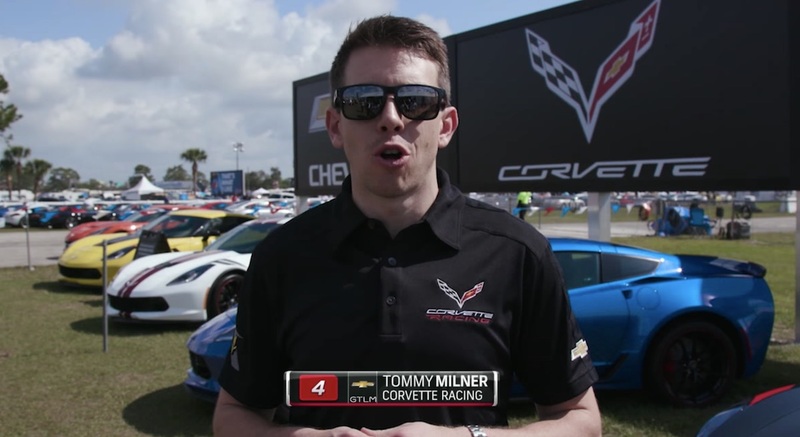 In one of the many videos taken at the Sebring Raceway, Tommy Milner of Corvette Racing visited the Corvette Corral to showcase some of the cars there. 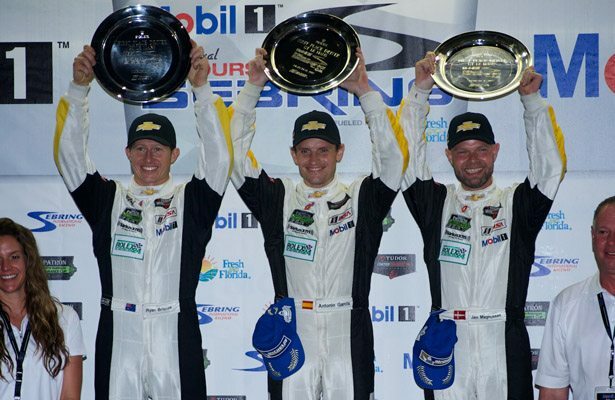 We covered the Sebring racing Corvette action in an earlier article, but we just recently came across this video and thought it worth sharing. 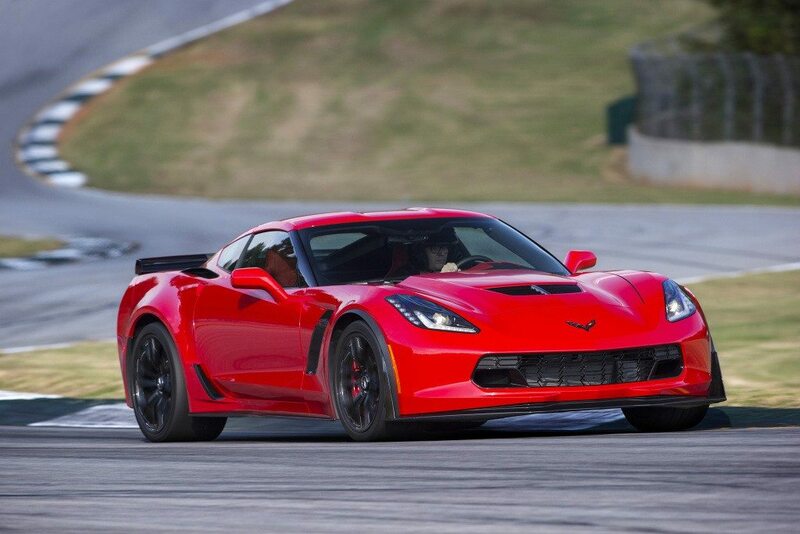 In the video, Milner takes a look at the special edition C7 Corvettes that were designed with the Corvette Racing drivers. Milner discusses the cars, specifically his car and why he chose the color scheme he did. Milner also spent some time shaking hands with fans and checking out all of the beautiful cars at the raceway. 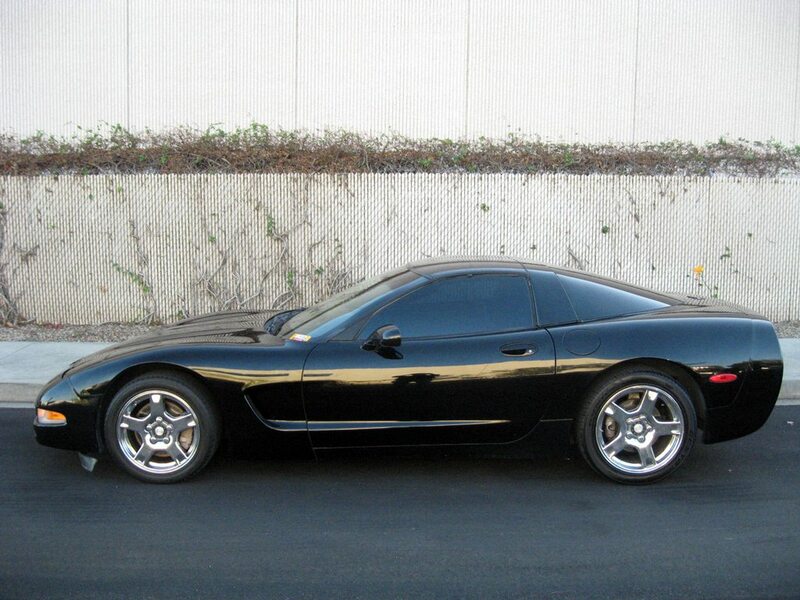 One of the cars that stands out is a C2 Corvette convertible that has 600,000 miles on it. That’s a testament to the Corvette quality. It’s also a great example of why America’s Sports Car is a good choice for any car enthusiast. Milner actually signed the dash of the car back in 2011 along with several other famous drivers. It’s nice to see Milner out in the Corvette Corral talking with enthusiasts and fans. 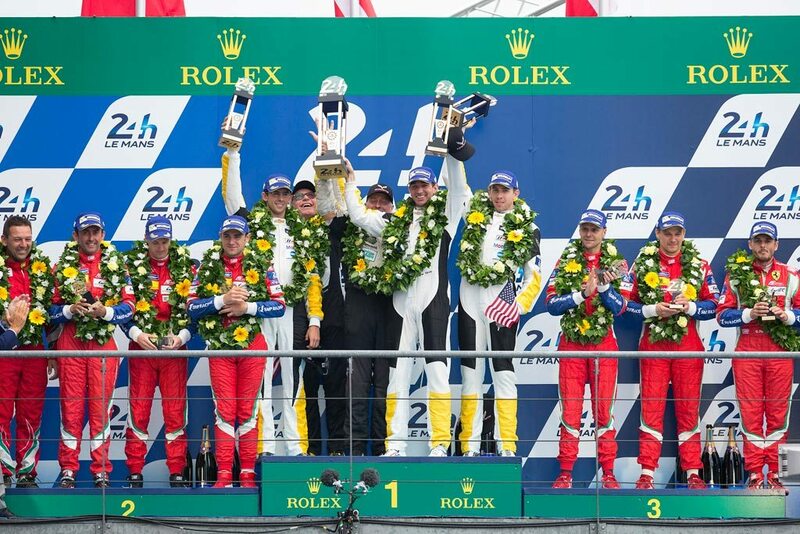 Goes to show how important Corvette Racing is to the brand, and how appreciative the racers are. You can check out the full video below.